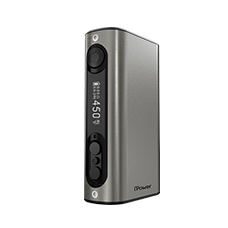 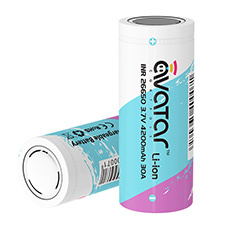 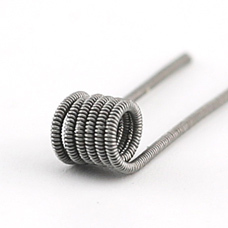 Eleaf newly introduced a clapton coil which will bring you with higher vapor production and better flavor. 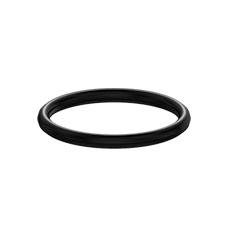 The small o-ring is for anti-leaking. 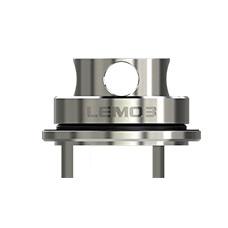 When using atomizer head on Lemo 3, you will need first to put the o-ring on. 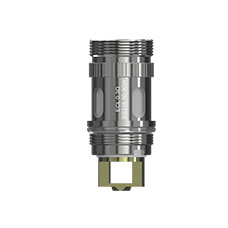 The RTA cap and RTA base are for supporting pre-made or self-build coils, making Lemo 3 an RTA for DIY fun. 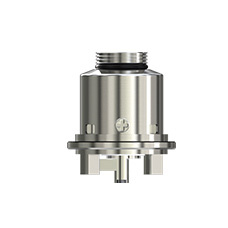 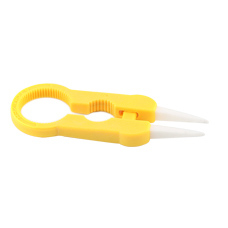 This base is for supporting replaceable atomizer heads, making Lemo 3 convenient to use. 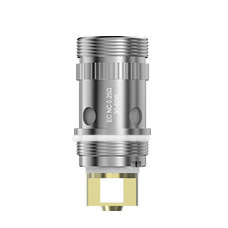 Tip: put the o-ring on the EC head, and then screw the atomizer head on the base.